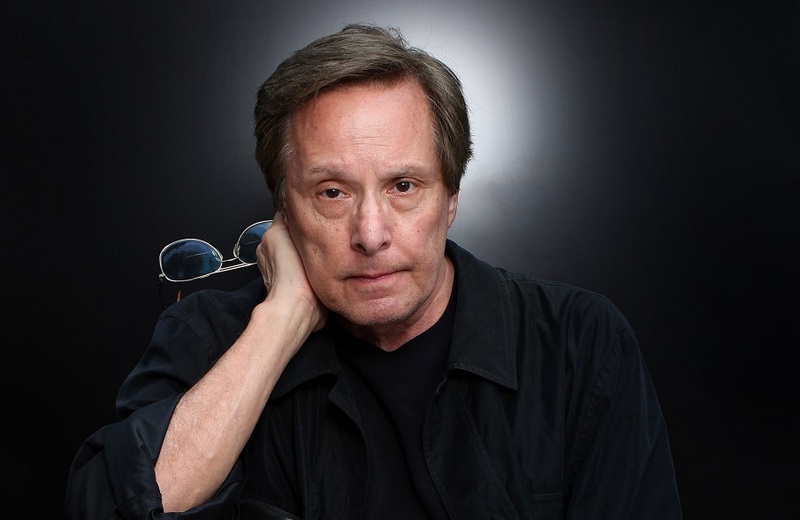 William Friedkin, director of such films as The French Connection (1972, for which he won an Academy Award) and The Exorcist (1973) will be giving the Cinema Masterclass of the 68th Festival de Cannes. The masterclass, a centre piece of the special events held at the annual Cannes Film Festival. 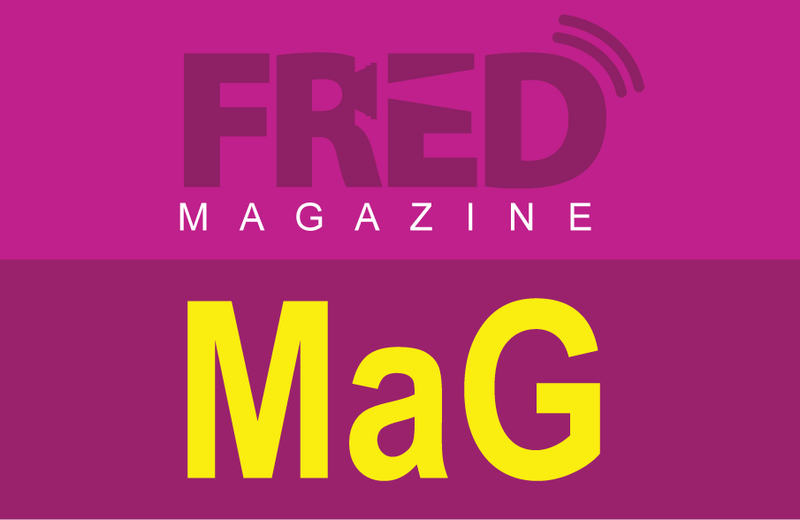 Every year, it invites prominent figures from the world of cinema, chiefly focusing on the theme of directing. 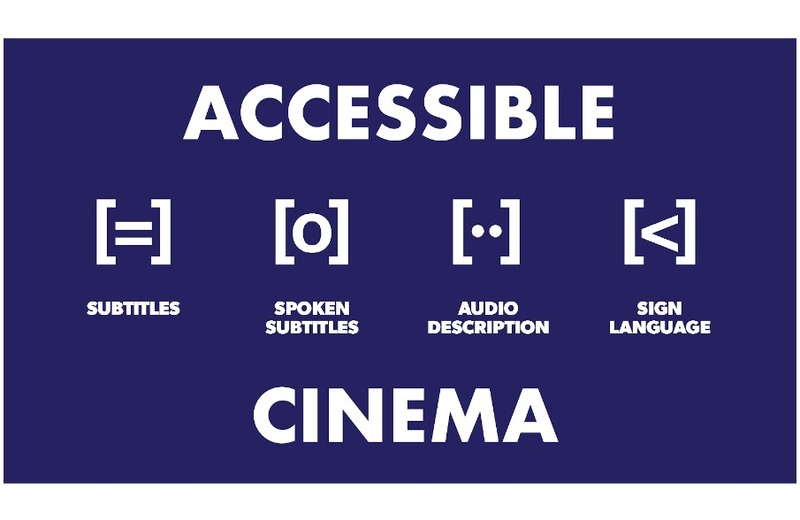 It has previously been hosted by the likes of Nanni Moretti, Quentin Tarantino, Wong Kar-wai and Martin Scorsese.